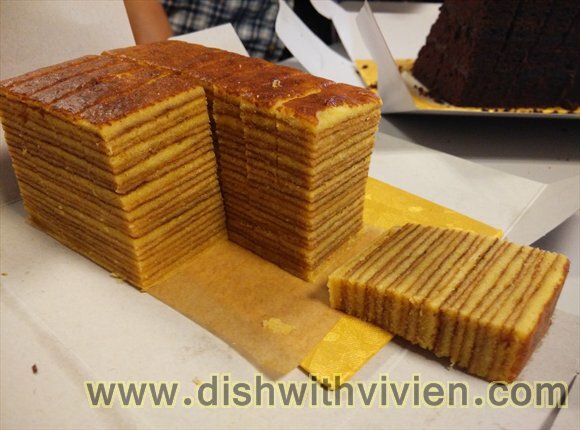 The layer cake not bad, I prefer slightly heavy eggy type like these instead of light spongey type or too heavy type, my colleague felt the layer cake slightly oily. 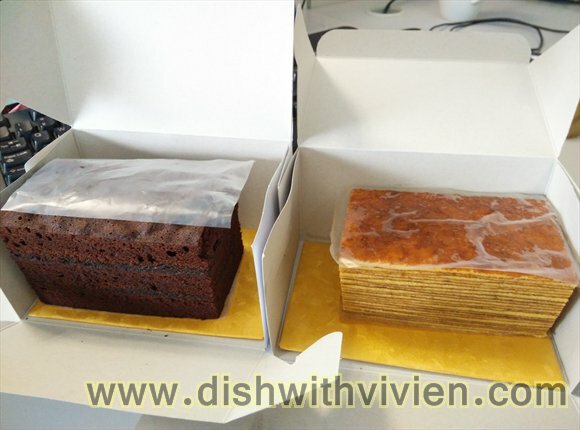 I like the steamed chocolate cake taste, maybe prefer if it can be less crumbly. As confirmed by Micheele, some rum is used to enhance the taste, but it could be opt out if customer request. 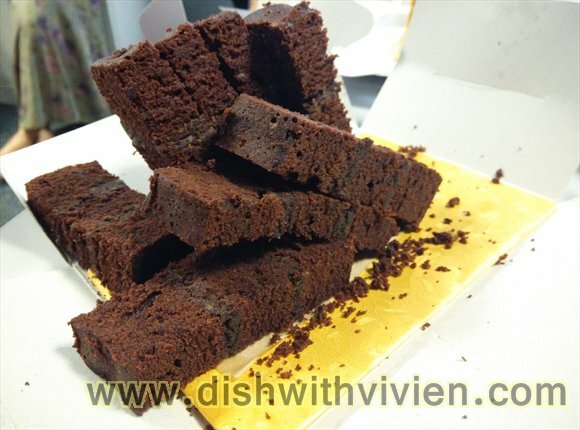 This cake is of minimal sweetness and oil, a healthier chocolate cake option.